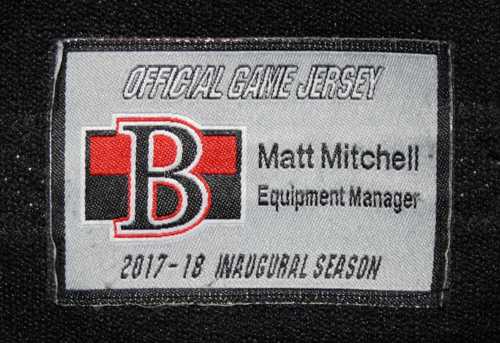 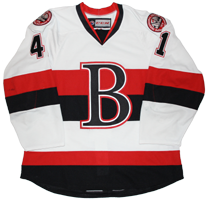 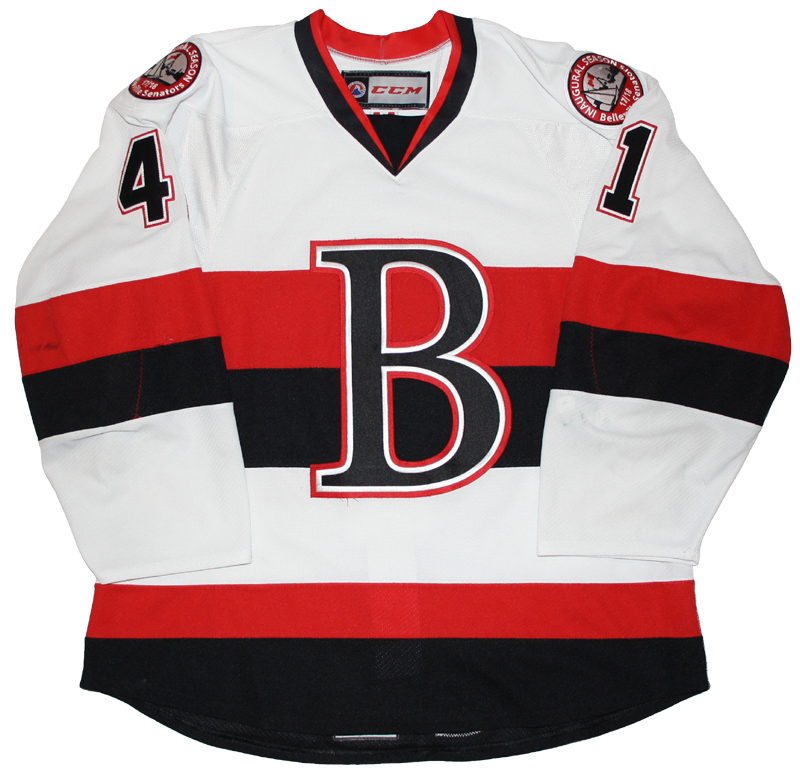 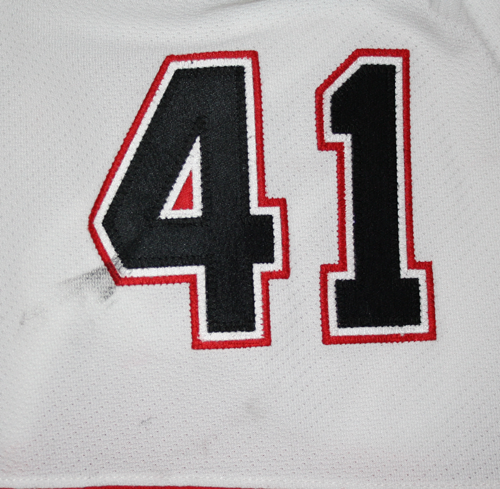 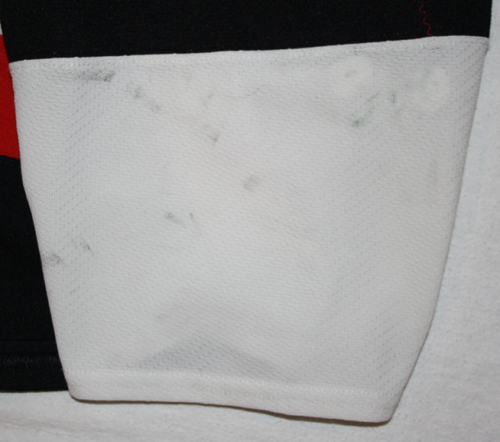 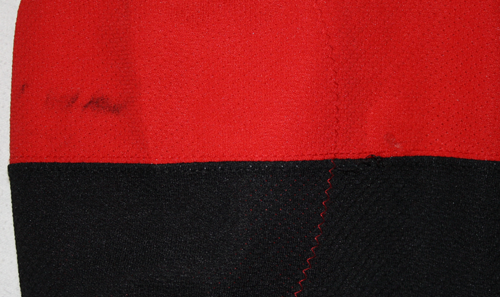 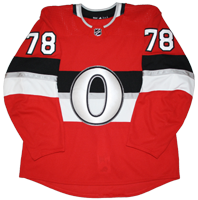 This jersey was worn by Filip Chlapik of the Belleville Senators during the 2017-18 season. 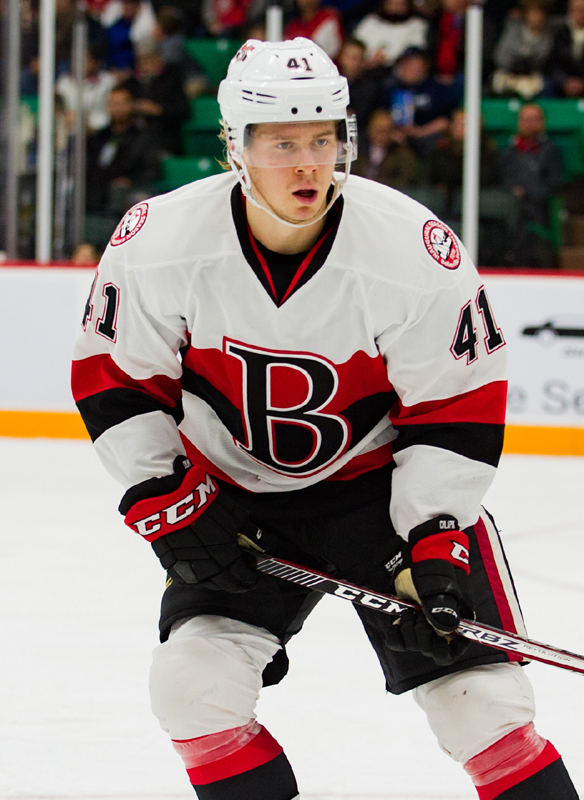 Chlapik lead Belleville in scoring during their inaugural season, collecting 32 points in 52 games. 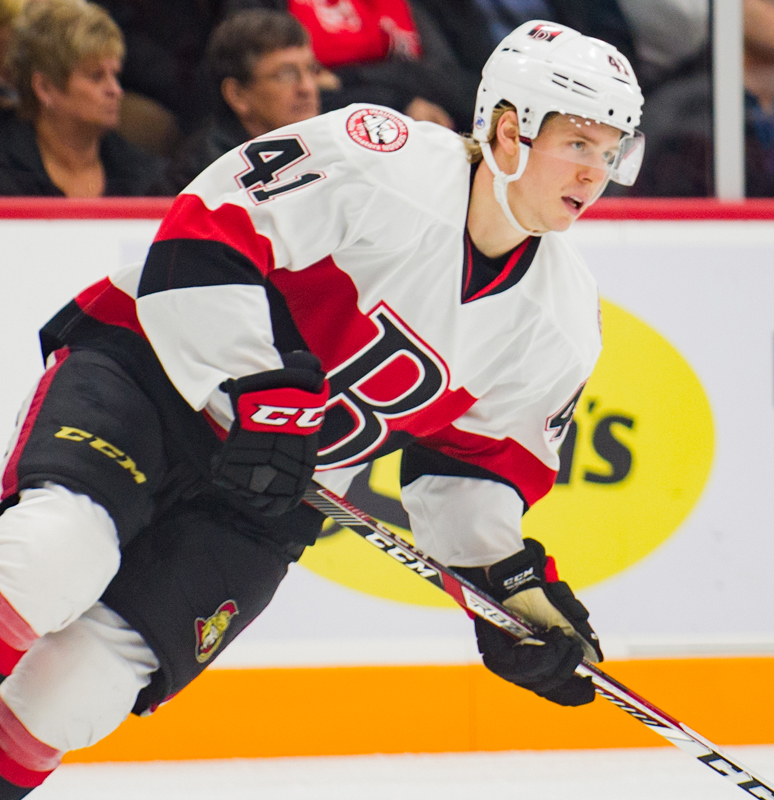 Chlapik also appeared in 20 games for the Ottawa Senators during the 2017-18 season.